A total of 221 entrepreneurs from China, France, the United States, Spain and other nations and regions will showcase their startup projects at an entrepreneurship competition. Successful entrepreneurs share their experiments at the opening ceremony of the entrepreneurship competition in Changning District. 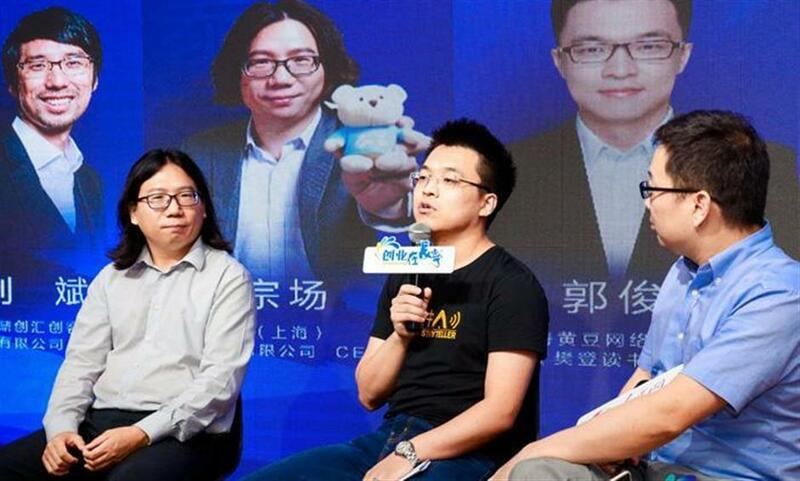 Changning District launched a competition over the weekend for over 200 entrepreneurs from both home and abroad to compete for the best startup projects. A total of 221 entrepreneurs from China, France, the United States, Spain and other nations and regions will showcase their startup projects to the public and an expert panel in the following month. The projects are mainly "online life services" and fashion industries, the district's human resources and social security bureau said. One of the startup projects named Spiritual Wealth Club, a book reading club established by a local internet company, has gathered over 2.2 million users and more than 200 bookstores nationwide, according to the bureau. Changning has become a major hub in downtown Shanghai for entrepreneurs to develop startup projects, especially on the Internet-plus and fashion industries, an official with the bureau said. Currently, there are over 3,600 Internet and life services startups based in Changning. The district government has selected 100 companies that are operating successfully, like the book club, as models for other entrepreneurs. They include 59 Internet companies and 23 on fashion and cultures. Though most of the entrepreneurs are enthusiastic, they also face challenges like high rentals in the downtown areas and lack of guidance, the official said. To help them to overcome the problems, the district government has published a service book that incorporates the contacts of the 23 incubators and innovative parks in the district. The first batch of 1,000 books have been issued to the entrepreneurs in the district, which also include the supportive policies and subsidies from the district and city governments. Furthermore, the district will establish the first entrepreneurship association to gather the resources and offer guidance to startup companies, the official said. 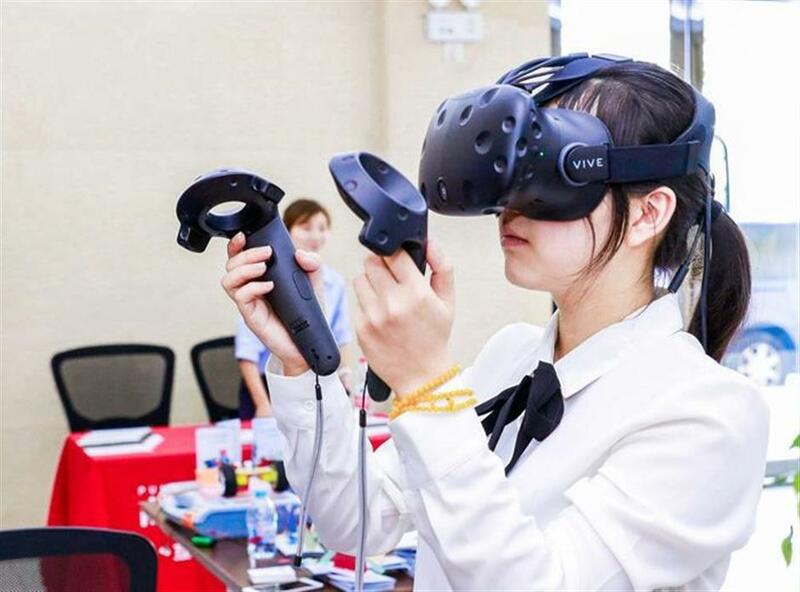 An audience experiences a virtual reality device developed by a startup company in Changning at the opening ceremony of the competition.